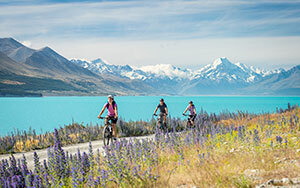 Enjoy the peaceful atmosphere and stunning mountain views of Lake Ohau Station – one of New Zealand’s truly spectacular high country farms. 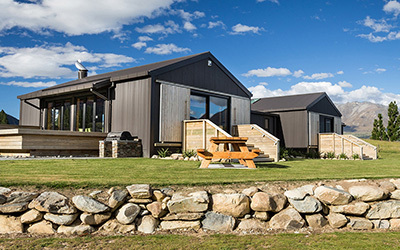 Lake Ohau Quarters is a beautiful, modern lodge combining comfort and style, suitable for groups of up to 24. 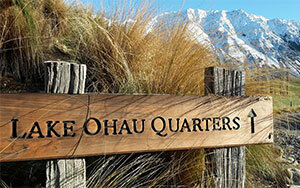 In a stunning but easily accessible location, the Quarters is the perfect base for adventures from easy to extreme. The Quarters is available exclusively for one group of up to 24 people at a time. Check availability online now.